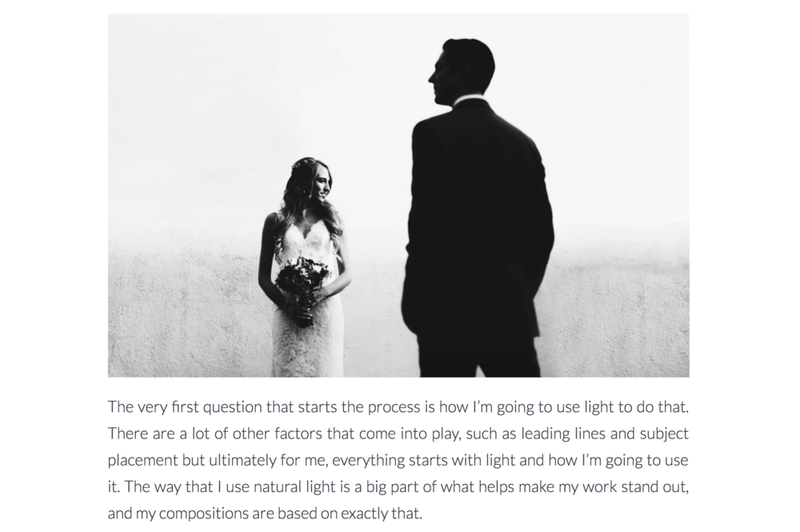 An SLR Lounge article giving some insight to 10 wedding photographers, including myself, and our thought process that goes into creating compositions. Basically, what is going through our heads before we even think about clicking the shutter. It’s a great article with some great advice with all 10 photographers offering a different perspective. Click on the image to read the entire article.